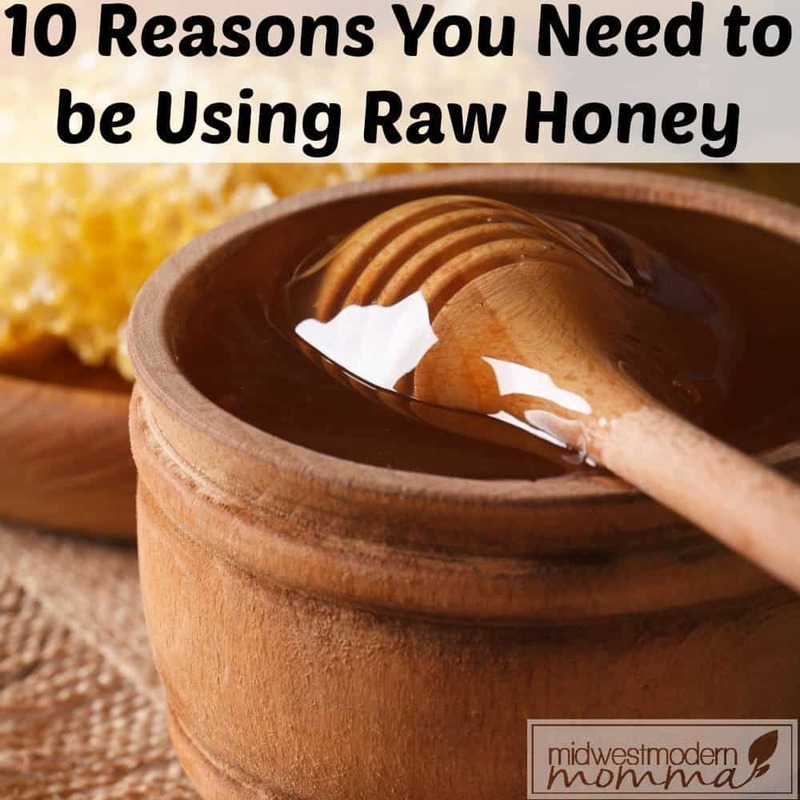 The benefits of using raw honey are pretty much endless and it is becoming more popular as people start to pay attention to what is in their food. Buying honey off of the shelves isn’t even an option once you have given raw honey a chance, unless you have access to an amazing grocery store that has started to carry it like mine! Understanding the benefits of raw honey will make you feel more comfortable adding this into your daily routine. Raw honey goes far beyond sweetening your tea or soothing a cough. There are tons of great benefits of using raw honey that can change your entire health outlook. Not just for flavor, but health benefits – raw honey is a great pantry staple everyone should be utilizing. 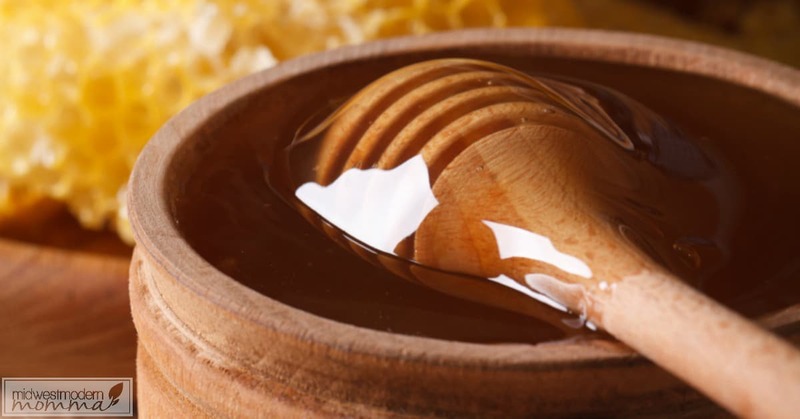 Raw honey is all natural: One of the main benefits of using honey is that it’s all natural. You don’t have to worry about it being full of unnatural things. Chemicals are not an issue when purchasing raw honey. Not bad for your blood sugar: Most people think that honey can raise your blood sugar, but it can help regulate it, actually. Raw honey is far from anything like white cane sugar. It metabolizes slower which prevents those drastic blood sugar spike associated with typical refined sugars, which is why honey is Paleo-approved! Raw honey can help you have beautiful skin: Keep in mind that honey is a natural “ingredient” if you get it raw, so it can do so much for your skin. When used as an additional ingredient in your skincare products, it can be even more beneficial. It softens and in some cases can help exfoliate. Raw honey can give you energy: People around the world and for hundreds of years have used honey as a way to get energy naturally. Sadly, artificial ingredients have taken over the “energy” market, but you can always depend on raw honey to satisfy your energy needs. Honey is antibacterial: You may be wondering what antibacterial means in terms of raw honey, but it simply means that it has the power to help fight off bacteria. Added to your daily routine this can help boost your immune system. Raw honey can help keep a cough at bay: There are several ways to keep a cough away, but honey is said to be one of the most natural ways. Mixed with tea and lemon, raw honey is one of the most popular natural cold and flu symptom reliefs you will find. Consuming raw honey can help fight off cancer: Antioxidants are found in honey, which can help prevent and fight off cancers. Raw honey can help those who have allergies: Because raw honey is all natural, it’s said that the “pollen” may be able to help those who have allergies. 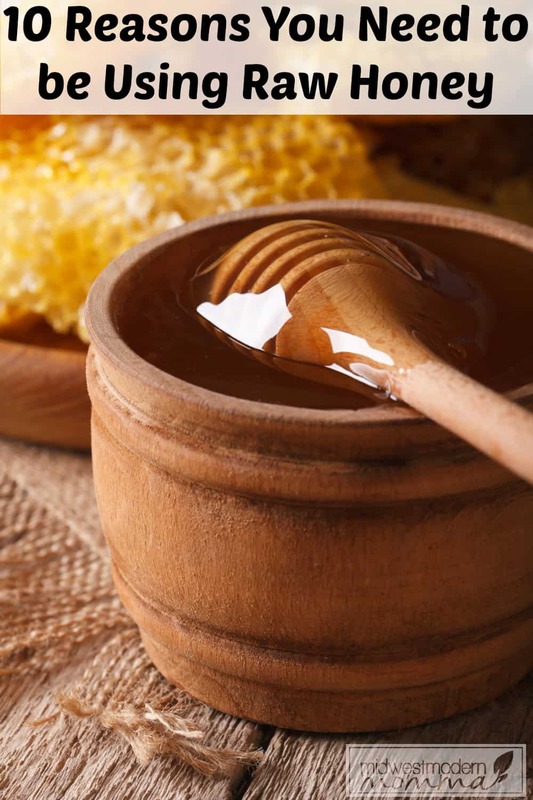 Make sure the raw honey you consume is local to help fight against local, outdoor allergens. Raw honey can help reduce pain in a sore throat: If you’re dealing with a sore throat, a spoonful of raw honey can help keep the pain away. It doesn't just soothe or settle a cough, but it coats the throat and helps to aid in protecting the irritated tissues. You can also fill a pint mason jar with sliced lemon & ginger, then cover it all with raw honey. Add to hot water for extra bacterial fighting and to help soothe your sore throat better! Raw honey is actually healthy: Unless you have diabetes and need to keep your blood sugar under control all of the time, using honey as an alternative sweetener is a good option. Even as a diabetic, honey is recommended over most sugar substitutes since it is natural and not based on chemicals. If you can find local raw honey in your part of the woods, it’s totally worth investing in. And typically it’s not much more expensive than the fake processed honey found at your local supermarket. Farmer's Markets and local bee keepers are a great place to begin in your search for raw honey as you test out the benefits of raw honey in your own life. If you can't find it locally, you can order it from Amazon. What's your favorite way to use raw honey?